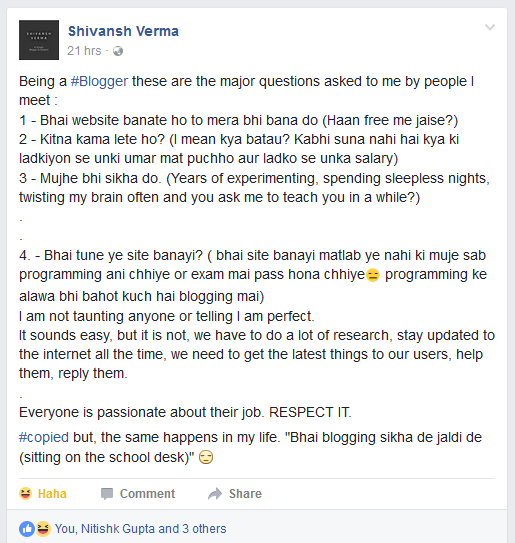 One of my mate Mr. Shivansh Verma who is owner of BloggerGuider.com recently updated his status on Facebook about Questions which people have asked him after he have got success in blogging. i.e. Mujhe Bhi Blogging Sikha De Yaar. (Buddy, Teach me blogging too. 😉 When he is sitting on school’s desk with some of his class fellows.) How Funny, Right? There is no difference between a blogger and a farmer. (Given example of farmer because my Father is also a farmer.) Are you thinking I’m gonna mad. 😉 No, I’m not gonna mad. Really, There is no difference between a blogger and a farmer. Let me explain why I’m saying this. Okay now comes to the point and start the actual guide for which purpose this post is published. Below we are going to share some qualities of bloggers. Check below list and think twice or thrice have you these qualities in yours or you are wasting your time? I’m not disappointing you or not saying you to quit blogging. I just want to say, Check below qualities and if you don’t have then prepare yourself to achieve these and be a professional in bloggers world. 🙂 Lets get started. 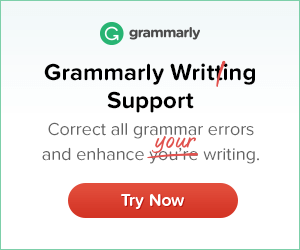 Must Read – 7 Top Writing Tips for Beginners To Write Like Professionals. There are infinities but I’m just going to listed only solid ones. Go read and check, did you qualify for doing blogging? If you are lazy and hate working then you should prepare yourself because laziness is the biggest weak point of your failure in blogging world. You have to do work hard day and night if you want to get listed in the professional bloggers list of the world. Blogging is not for you if you are lazy; instead, it is for those who are strong from heart and who truly understand blogging is not only for money, Blogging is passion. 🙂 So prepare yourself for it too before starting a blog. Below I’m going to attach a screenshot which I’ve today posted on Facebook. Hope you understand what actually bloggers are and how is their real life? show your creativity to your readers and quit your blog soon. You have to test yourself first, In which era you are creative and sharp thinker and in last you have to start your blog in which era you are creative. So be sharper in thinking for what your blog readers wants from you and be available with things for your readers in a creative way which they actually want. Yes this is one of the best quality which you should have, If you want to do blogging. The Most Important thing which makes a blogger professional is experiments and research so bloggers should keep on experimenting as experiments make a person perfect and with experiments we get experience which ultimately will transform newbie blogger to a pro blogger. So always do experiments within your blog and keep researching about your blog niche. This is also very helpful in increasing blog subscribers and readers fast. Must Read – Proven Techniques To Get Index Your New Blog Post in Just Few Minutes. Do you know every single reader is important for you and if you are not giving value to every single reader of your blog then you are doing biggest mistake. It can be very dangerous for you and your blog if you are thinking why you should care about one when you already have thousands. If people find you helpful then I’m damn sure your blog is going to next level. So keep respect every reader which you have. Don’t do insult of your readers because they want respect and love from you. 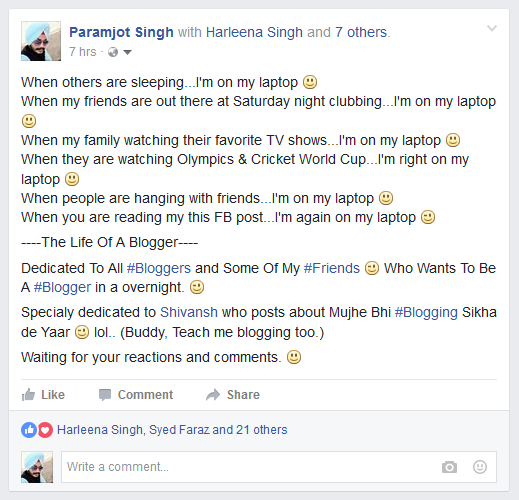 This is best quality which you can find in every professional blogger. You have to always learn and keep yourself informed about your blog niche. A professional blogger do not rest on their beds, they always think about what they have made till now at their blogs and what to do next. Professional blogger always educated themselves about new things and trending things in their niche and they always try to provide it by being first on the internet. Have you this quality? If not then prepare yourself for it otherwise you never can build audience for your blog. This is last but not least. 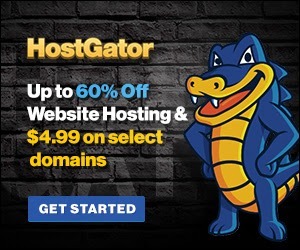 You have to update your blog regularly with high quality content day after day, week after week, for many months or even years with trending things. Updating blog regularly is not enough, You have to be also active in comment section of your blog. Just imagine, You drop a comment on a blog and after a week you reopen that post where you have leave comment before and found nothing updated than what you will do next? I think, you will never do comment and go to that blog again in your life. Also you have to respond positively to your readers instead of negatively. Also Read – Get Quality Backlinks For Your Blog to Rank Higher in Search Results. So above is a Warning! about what qualities you must have if you are going to start a blog. If you don’t have then prepare yourself and if you can’t then don’t waste your time because you will never get success. There are also many other qualities which I have not listed above because these qualities are enough for newbies. Did you like it? If you like this article then you can share it with your fellow bloggers. Don’t forget to subscribe us. 10 Best AMP Blogger Templates To Boost Your Blog Loading Time! You're right blogging is not for everyone. Keep it up buddy, you're doing good efforts! Oh! You make my day bro. Too Happy to see you here buddy. Thank you so much to find this post useful to share on your timeline. Yes! 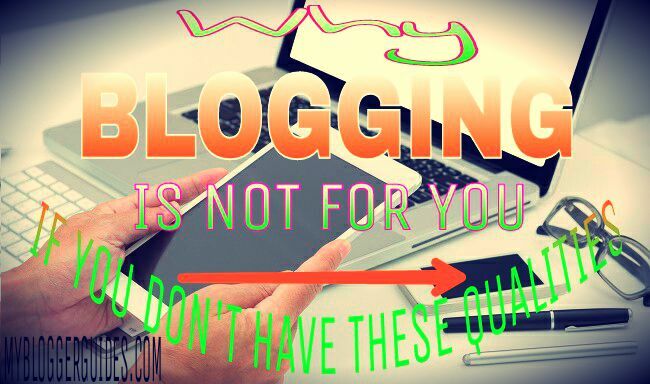 Blogging is not for everyone. We have to passionate about it. Some stupids think, Blogging is so easy but they don't know how much time and efforts you need to spend to do blogging. Copyright 2018 | My Blogger Guides.